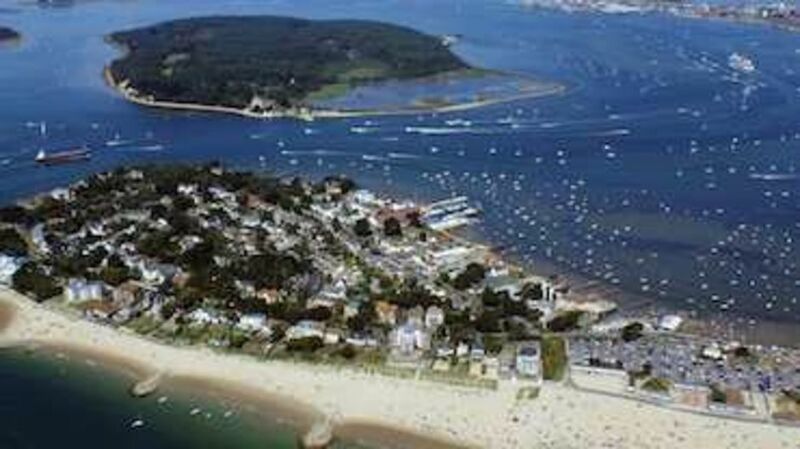 The South of England is the home to many fantastic golf courses and golf in Dorset is among the best. With its preferential climate and long summer evenings, it's a perfect destination for your golf break or your Golf Society day. The county of Dorset provides some fantastic golf break venues and is also amongst the most picturesque in the South of England. 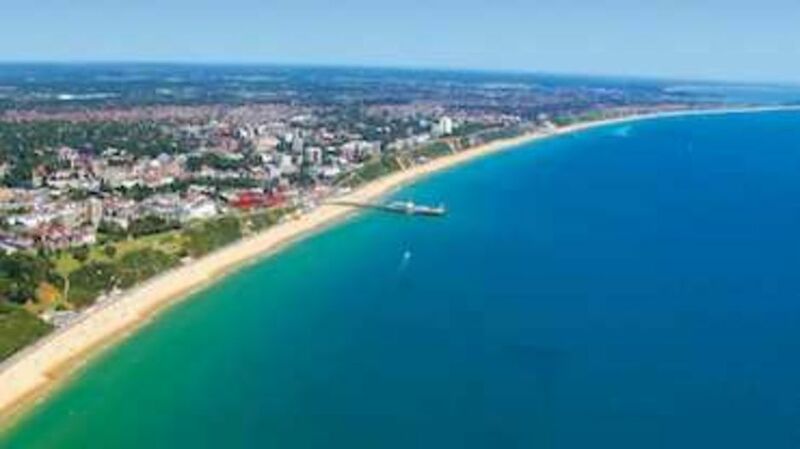 You can enjoy a tour of Poole or Bournemouth, both of which offer a fine mixture of English golf and use it as a base for exploring the history and heritage of the county and its neighbours. 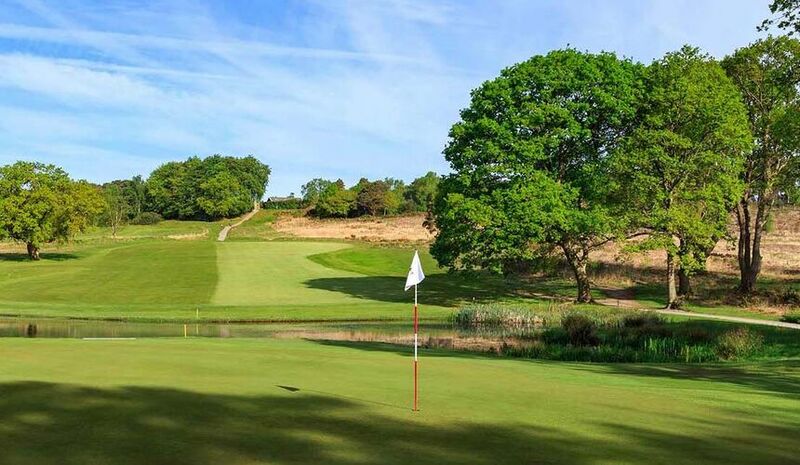 The area has many excellent golf courses with Broadstone Golf Club one of the finest examples of a Heathland Course in the South of England. A classic Colt course that has remained virtually as he designed it in 1920. There are many other excellent courses in the area and a combination of these courses would make an excellent golf break, all within a short drive of each other from Poole or Bournemouth.